FJORD RUBY is more than a series of individual products. It is a way of thinking. FJORD RUBY is a Danish design concept founded by Nanna Fjord and Caroline Ruby in May 2016, with the vision to create a sustainable outerwear brand. Our concept focuses on slow fashion and classic silhouettes for the conscious woman. We incorporate key design elements as form and color with conscious production by using deadstock material. 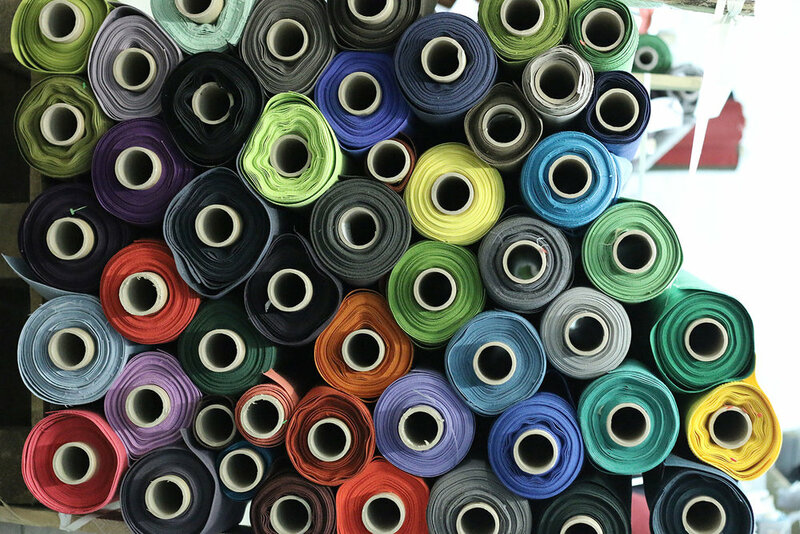 By using deadstock materials and choosing to produce in Europe, we support ethical working conditions while reducing the excess materials that take up space in many textile factories and risk ending up on landfills in the end. Our mission is to reduce waste in the fashion industry while creating products of high quality and design.